I have turned into a Bob Shea Fan Girl, for reals! 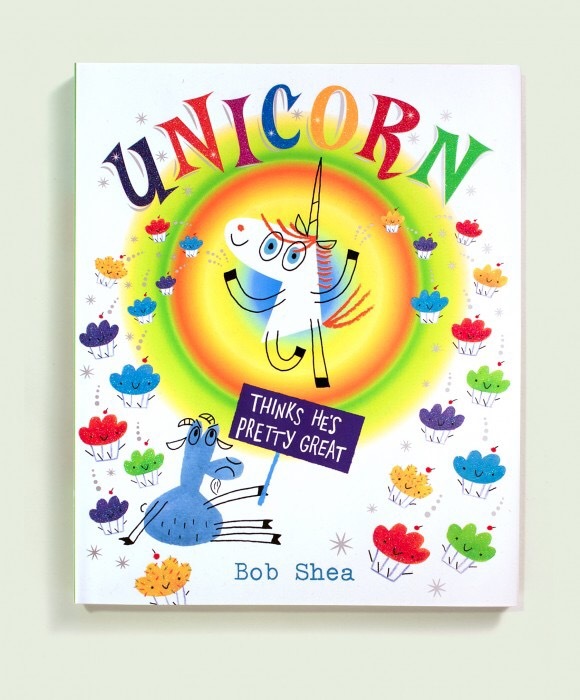 So I decided to do some browsing and as part of my pile I grabbed four Bob Shea picture books. I had read Ballet Cat Totally Secret! Secret! and Dino vs. Santa, but my absolute favorite of what I had read was Big Big Plans! Illustrated by Lane Smith, it is such a fun read aloud especially during an elections year. Anyway, as I read and reviews the following books, I couldn’t help but laugh out loud eventhough I knew it would garner some weird looks, the library is kicking off their Summer Reading Program and was packed, but as I have had many embarrasing experiences where books have made me laugh, or worse, cry in public, I lolled to my heart’s content. 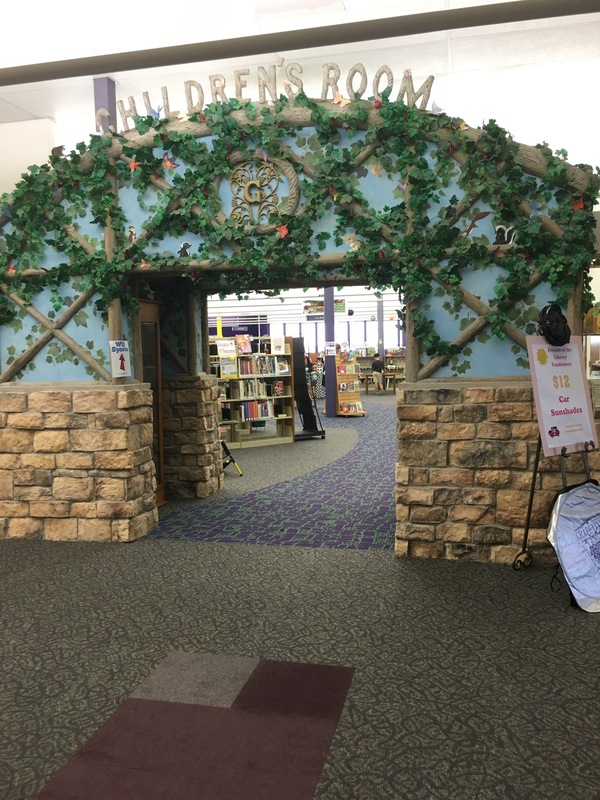 Here’s why I am now part of the Bob Shea Screaming Librarians Club, which I am also the founder, president, secretary, vice president, coffee girl, etc. you get the picture. 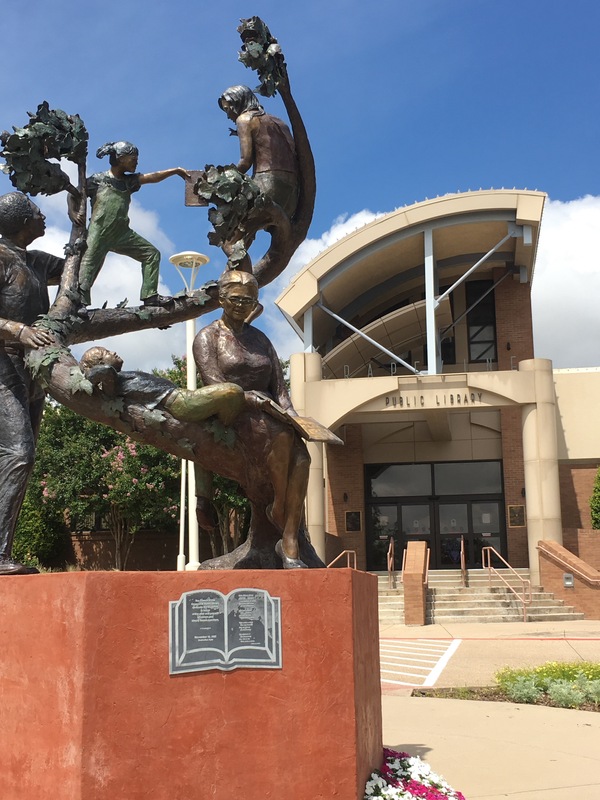 FYI Membership is free and open to any reader! I’m not going to lie, any type of potty humor is going to make me LOL! But…..there’s a bit of a plot twist here which will have readers making predictions that are pretty off the mark! This is a great readaloud, a fun read-2-yourself-and-laugh-out-loud, even if you are 46 and at the public library. Shark is soooooooooooooooo brave! Except when it comes to spiders! 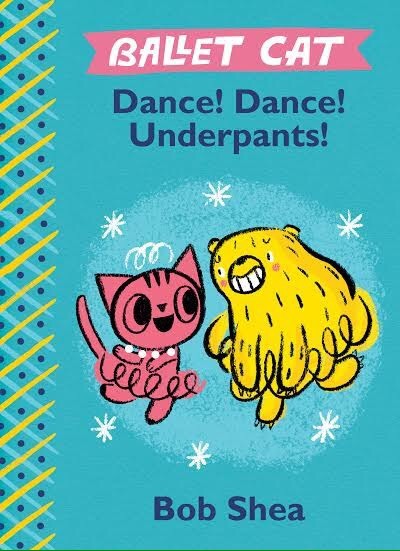 Bob Shea is fastly becoming one of my favorite authors, super funny and gives the reader some food for thought, right after they’ve laughed their pants off! Pairs awesome with I’m Trying to Love Spiders by Bethany Barton for some more giggles and interesting facts about arachnids! Again, I have to say, I am becoming a BOB SHEA FANGIRL!!!!!!!!!!! 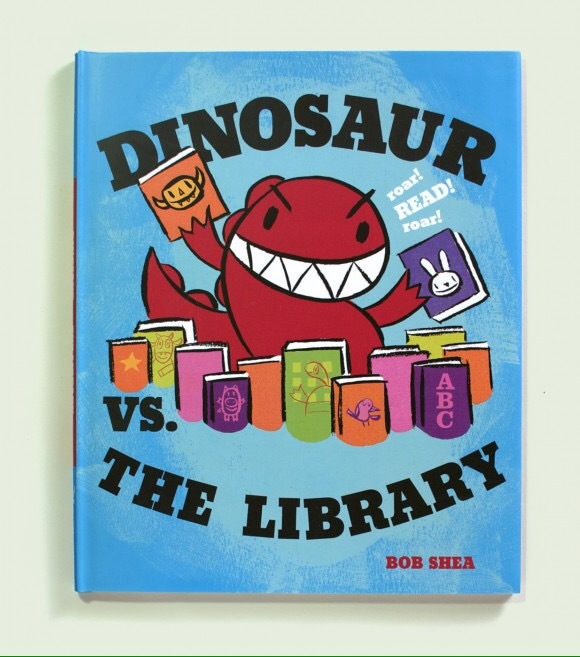 Dinosaur makes everyone he encounters turn into a roaring roarer, but then… He visits the library and is faced with the challenge: can he roar-it-in and listen to storytime! 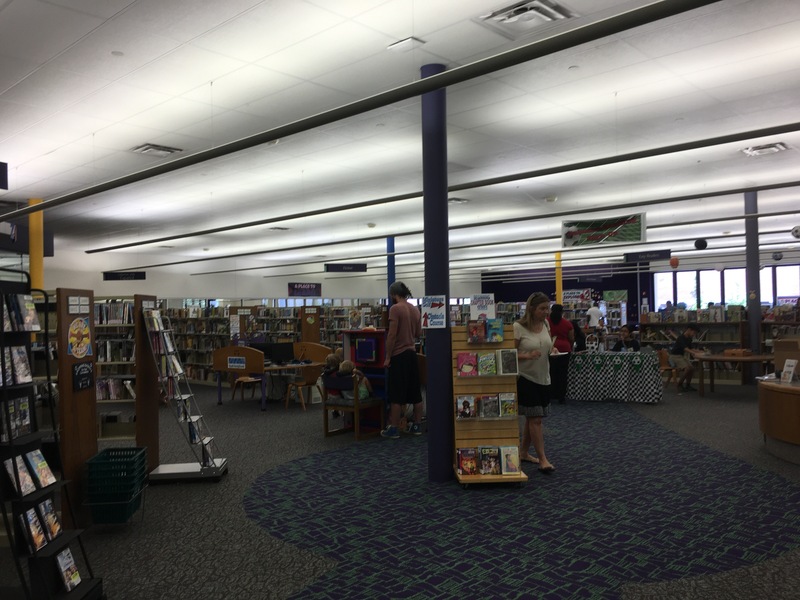 Excellent first read during library orientation for elementary school librarians! 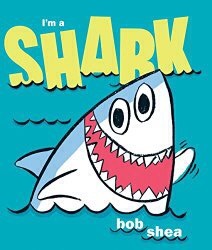 After reading four books in a row by Bob Shea, it’s official, I am in ❤️❤️❤️❤️❤️❤️! So Goat is envious of how awesome Unicorn is, and in his mind believes Unicorn is such a show off! Then, Unicorn takes the first step towards getting to know Goat and many wonderful things happen! A story about how first impressions are deceiving and how we all should give each other a chance.